Most people never stop to think that the book can be elevated to an art form or object. In fact, there are limitless ways in which a book can be transformed into an art object. The book as an art form explores and cultivates contemporary aesthetic interpretations of the book as an art object while sometimes employing traditional artistic practices of the art of the book (as in traditional book binding methods). For our March Program, RRAA member Meredith Chapman will be giving a lecture (and perhaps a small demo if I can talk her into it) of book arts as a medium. Meredith will discuss and show the different types of book arts from visual journals, zines, altered books (found object), handmade books, book as a sculpture, and so forth. Meredith will also have on hand the tools that are used for traditional bookbinding techniques. 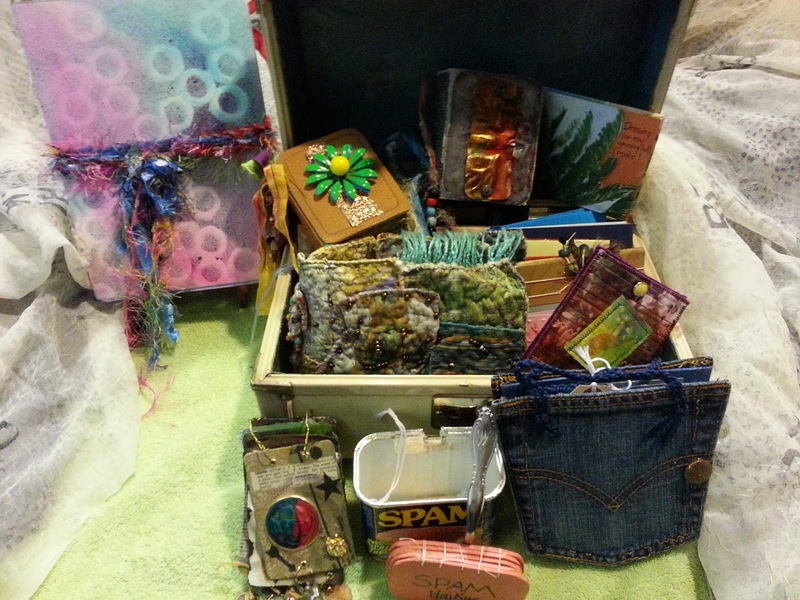 There are many other mediums that lead to book arts: printmaking, paper making, fiber arts and sculpture, for example. Book arts also lends itself to many kinds of collaborative projects between artists. There will also be on hand a substantial collection of real life examples of book arts for all to see. Don't miss out on this unique chance to find out about the fascinating world of book arts. 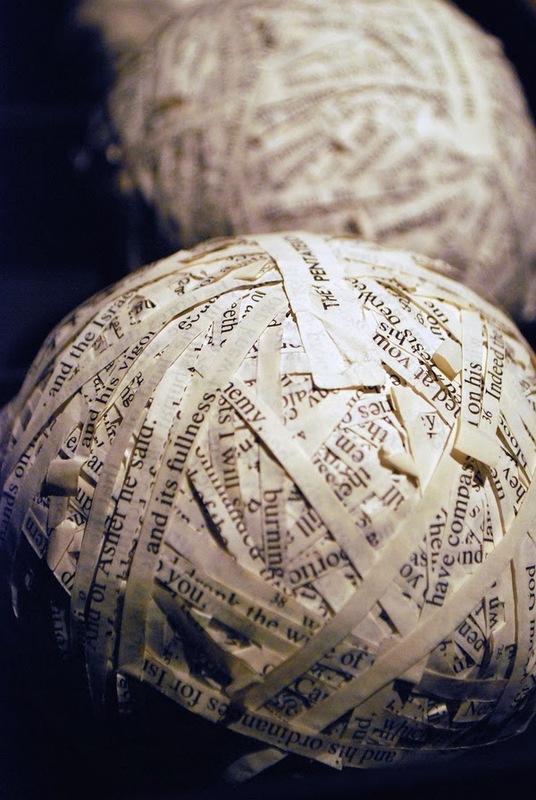 You can find out more about book arts at this blog that is dedicated to it.